Neelufar Raja '21 explores some of the most impactful experiences shared at the College. Raja explores the experience of worlds coming together. 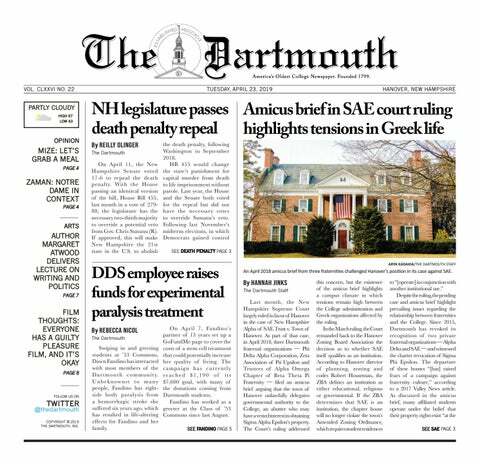 In the first installment this term of her series "Recollections: A Dartmouth Experience," Raja explores new beginnings. Another installment in "Recollections, A Dartmouth Experience." In another entry in "Reflections, A Dartmouth Experience," Neelufar Raja '21 considers autumnal life. Recollecting a Dartmouth common room experience.